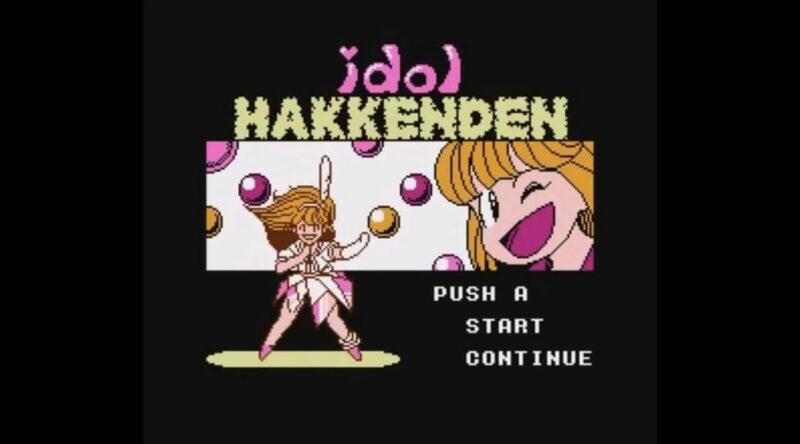 Western fans can now enjoy the Famicom adventure game Idol Hakkenden in English, thanks to a recent fan-translation. Publisher Natsume never localized the 1989 original title, so this is a nice treat for fans of the NES era. The amount of translation work put into this looks impressive, given that the game is mostly text-based. Check out a full playthrough of the fan-translation below.